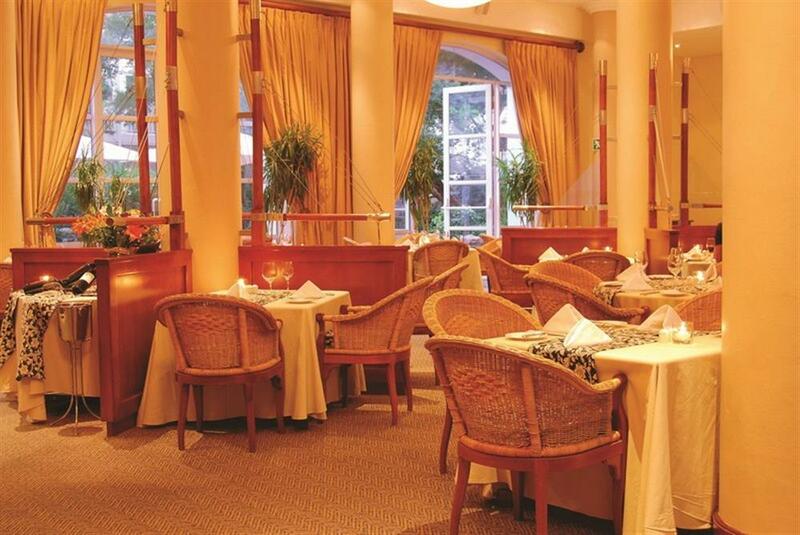 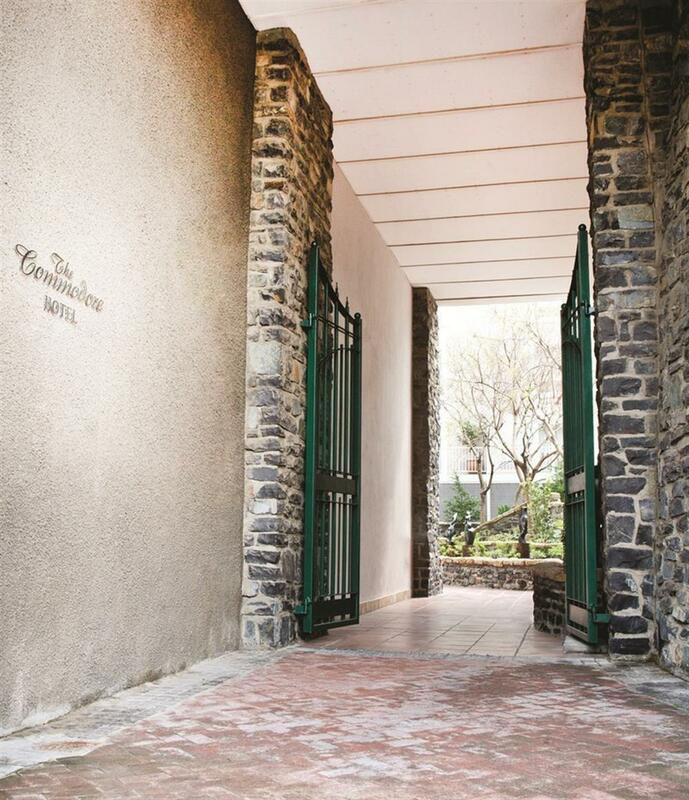 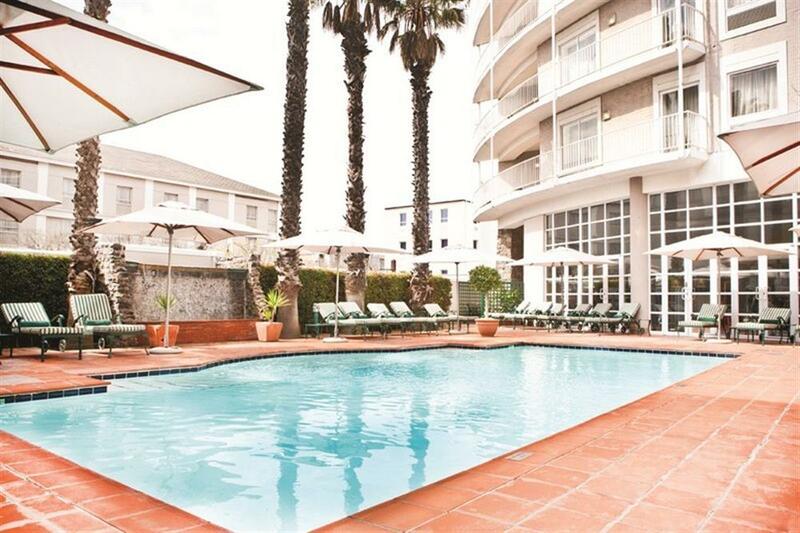 Situated on the V&A Waterfront, The Commodore hotel offers excellent service in a tranquil setting. 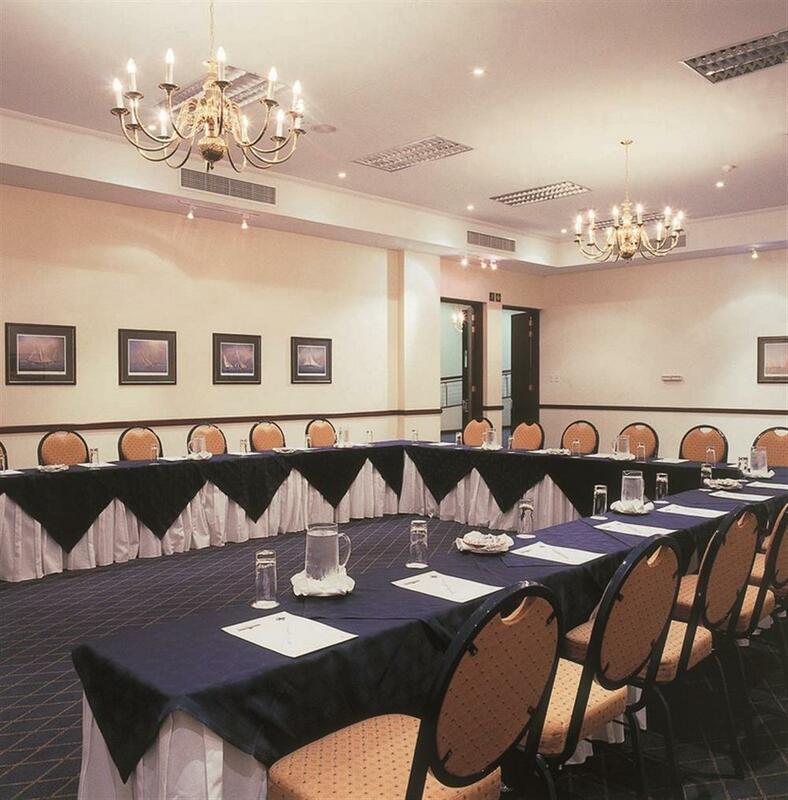 The hotel has 236 bright and spacious standard rooms and suites. 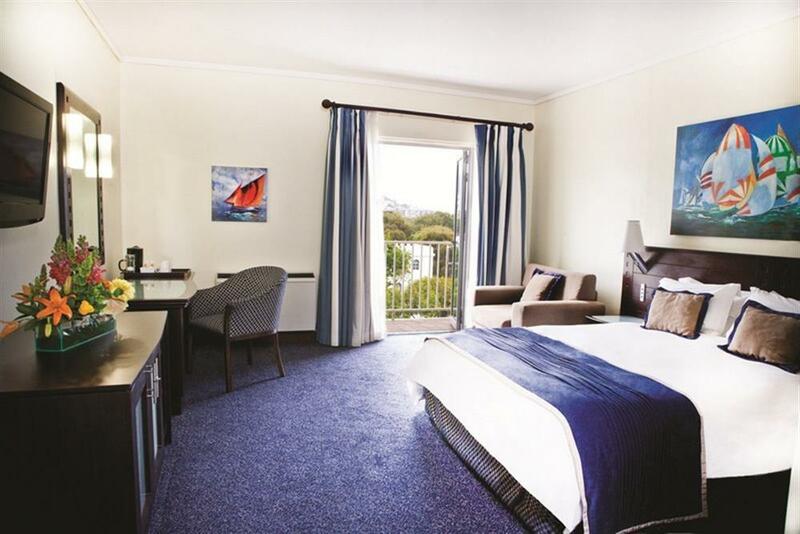 All rooms have individual air conditioning, tea and coffee making facilities, bathroom with toilet and separate bath and shower, direct dialling phones, electric razor plugs, hair dryers, TV and 24-hour room service. 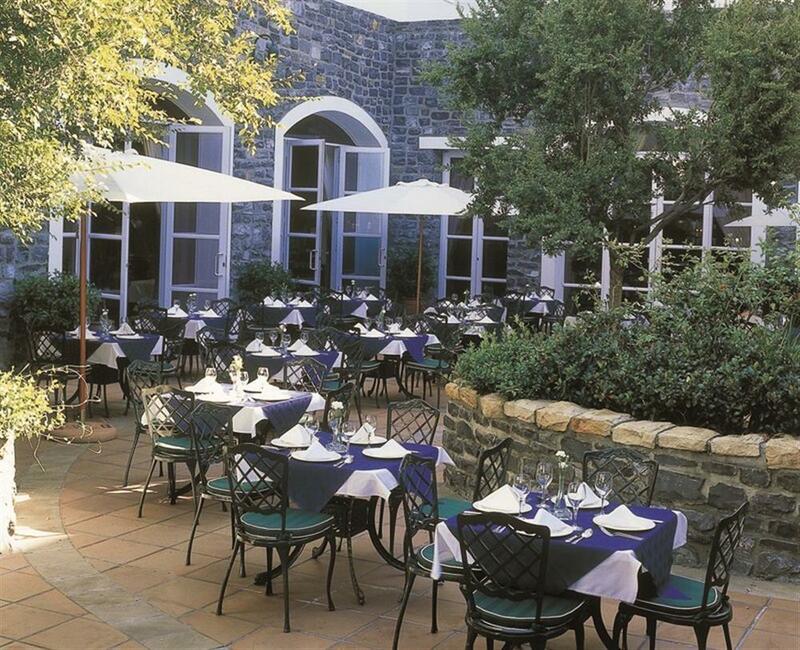 The Clipper Restaurant is a relaxed dining area open for breakfast, lunch and dinner, and light meals are available throughout the day on the Terrace.